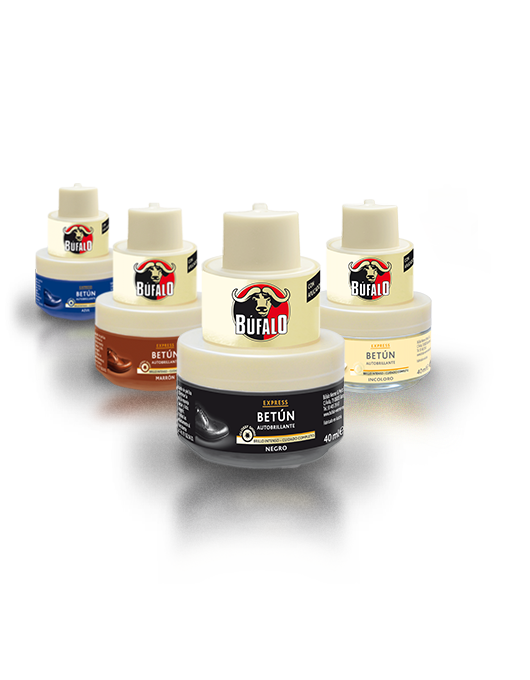 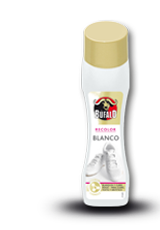 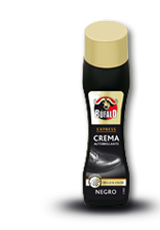 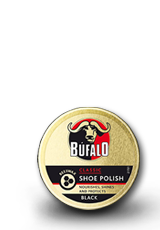 With its superior glossy-shine formula, Búfalo Self-Shining Cream is a product made for all smooth leather shoes. 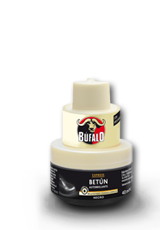 The Self-Shining Cream nourishes smooth leather, while providing a glossy-shine and preserving its natural softness. 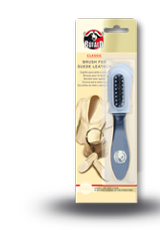 The handy sponge applicator allows convenient shoe care. 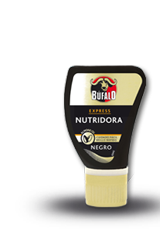 Available in a 40 ml glass jar in black, brown, blue and neutral. 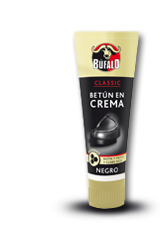 Remove dirt and apply a small quantity of cream by dipping the integrated sponge applicator into the glass jar. 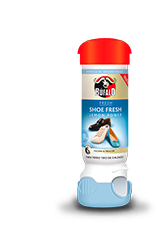 Spread evenly over the clean shoe. 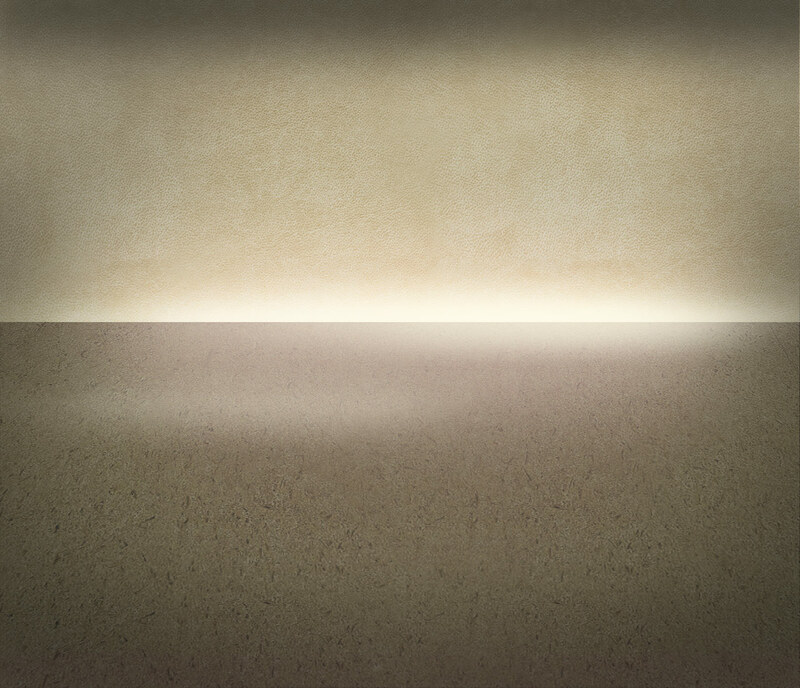 Allow surface to dry. 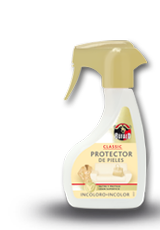 Not to be used on patent leather or rubber boots. 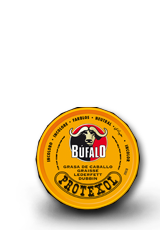 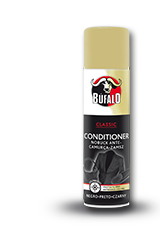 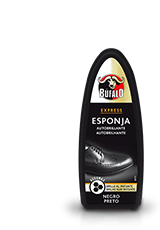 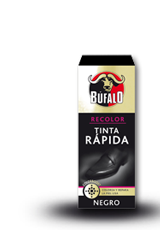 Apply Búfalo Fine Shoe Polish from time to time, to keep the leather smooth and supple.